At Harris Glass we use our wealth of knowledge and experience in glass/glazing to repair and replace glass shelving and cabinets in commercial and domestic properties. Combined with our huge stock of high quality glass, we can match and fit the right type for your current installation, so that it looks good as new. 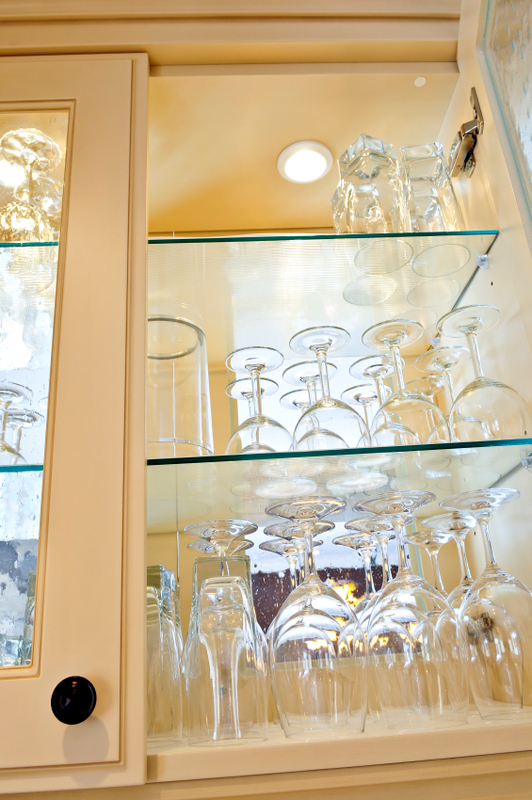 If it’s a complete shelf or cabinet replacement that you’re after, we will cut a glass unit to size based on your individual specifications. This is no problem for our versatile and dedicated team, who always deliver high quality results on time and within your budget, specifically in Wolverhampton. The glass we supply ranges in thickness, with etched, frosted, sandblasted, painted finishes and more. 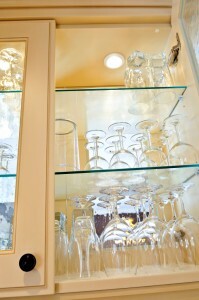 Also if we don’t stock a particular type of glass for your needs, we will endeavour to source it by the next day. Contact our friendly team for a competitive quote or for further enquiries.